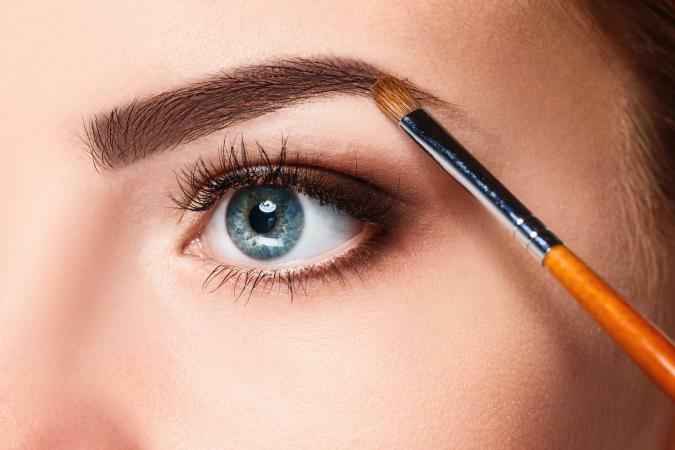 Want some tips for perfect eyebrows? Let these readers' questions to the Ask the Expert columnist provide you some information as well. I'm 52 years old and have no eyebrows...Every time I put them on, I can never get them even and it takes me forever to put them on. I'm using the brow powder. Is there an easier way? It may be easier to start with an eyebrow pencil one shade lighter than your actual hair color. Simply draw your arch using short brisk strokes. Next, using an eyebrow brush (one that is angled with hard bristles), blend the strokes you have just made to make them appear more natural. You can even swipe the brush in your brow definer to help with blending. I need help with my eyebrows. I can never get them even when I pluck them, and when I like one eyebrow I can't get the other to match. Can you help me? 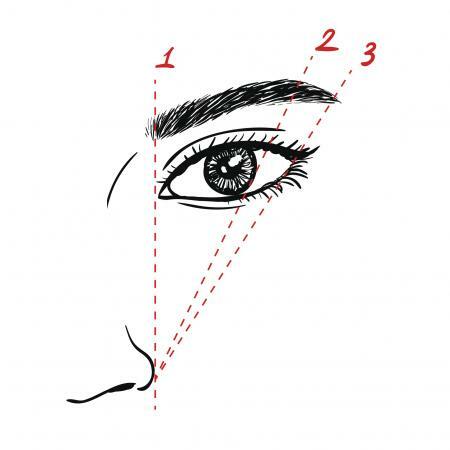 Here's a simple trick to remember: The space between your brows should be equal to, or a little wider than, your eyes. To find where your brow should go, take a long eye shadow brush or pencil and hold it parallel to the side of your nose. Where the brush meets your brow is where your brow should begin. To find the end of your brow, extend the brush diagonally from your nostril, following the outside edge of your eye toward the brow. Where the inside edge of the brush hits is where your brow should end. The best brows have a slight arch. To find yours, hold the brush parallel to the outside edge of the colored part of your eye (the iris). Where the brush meets the brow is where the highest part of your brow should be. Don't worry too much about matching because both sides of your face probably have a slightly different shape (as most humans) and they don't have to be a perfect match because of this.